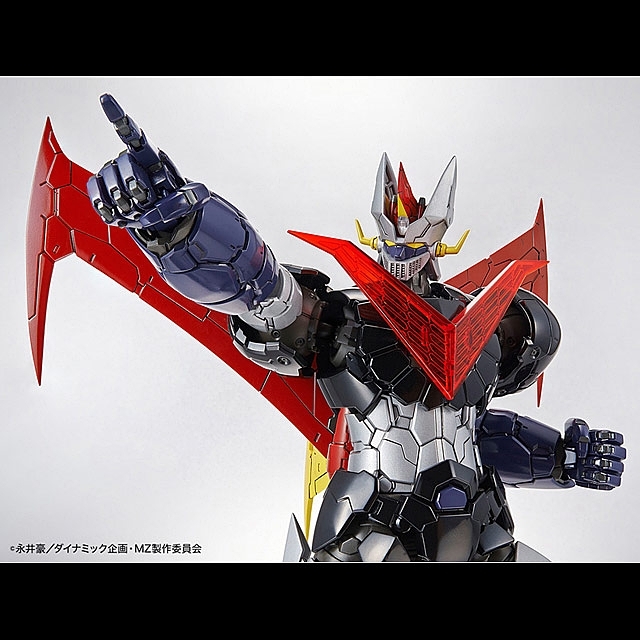 Under the supervision of Mr. Yasuyuki Yanase Mechanical Designer, the proportions in the play and distinctive details are thoroughly reproduced with completely new modeling. 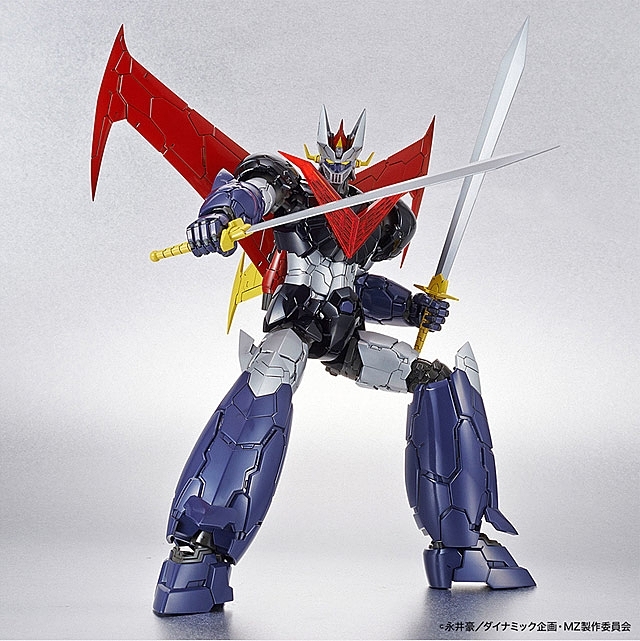 Equipped with joint parts made of KPS material, making it possible to reproduce the intense action scenes in the play. 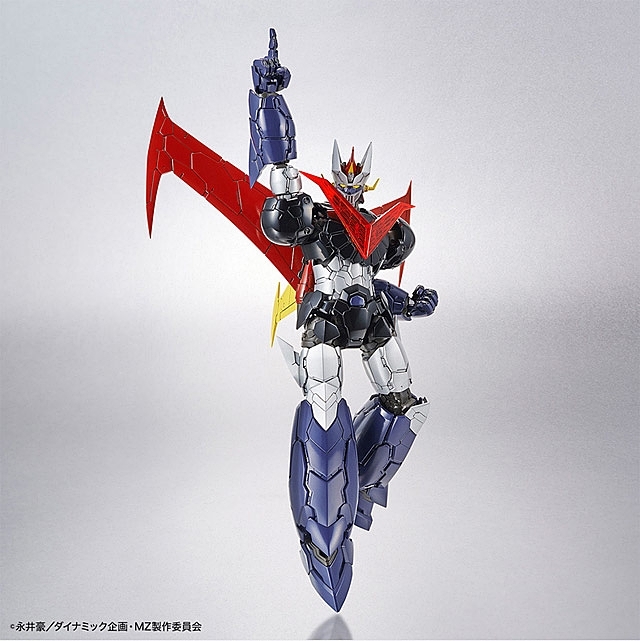 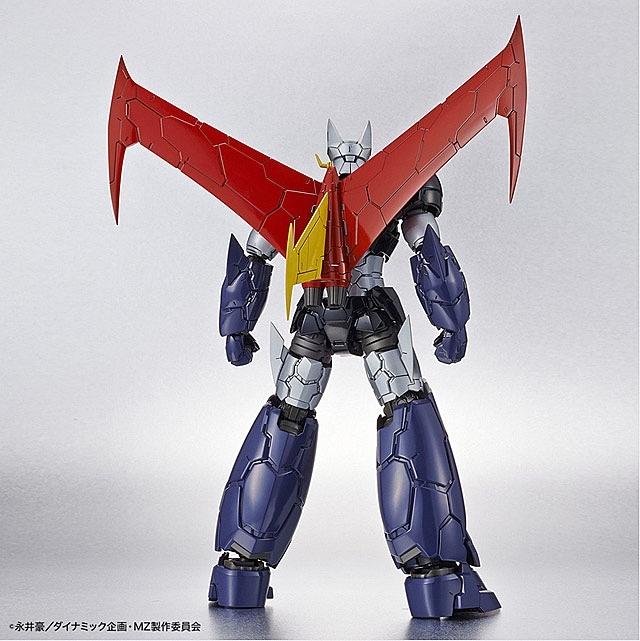 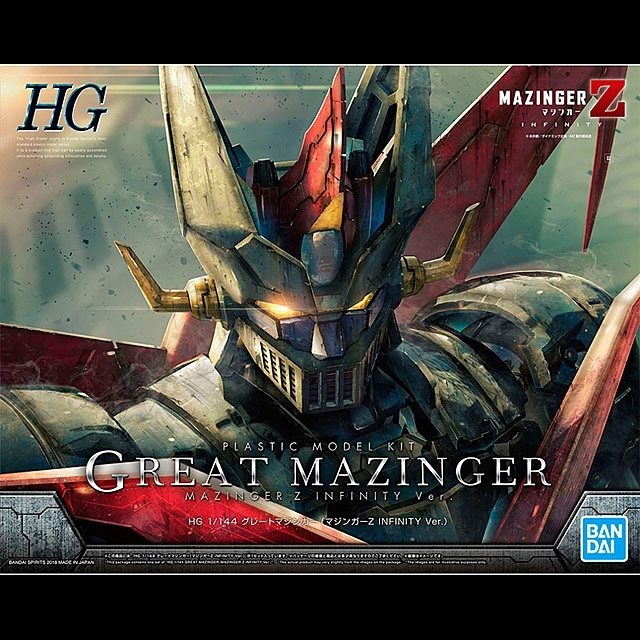 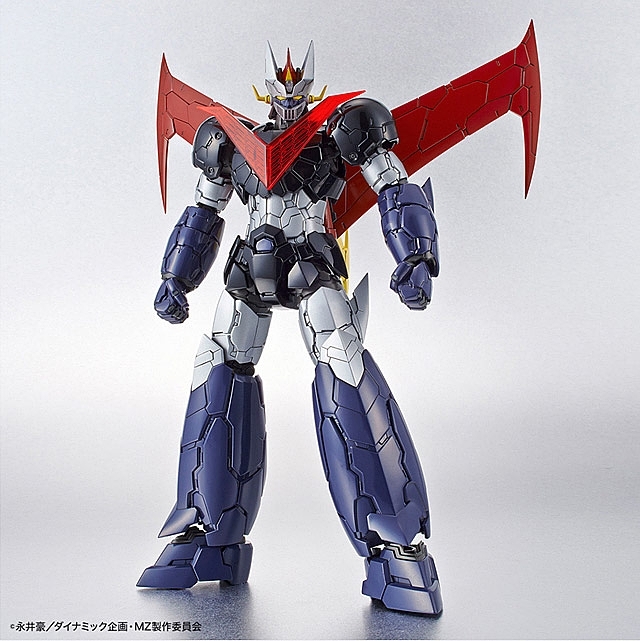 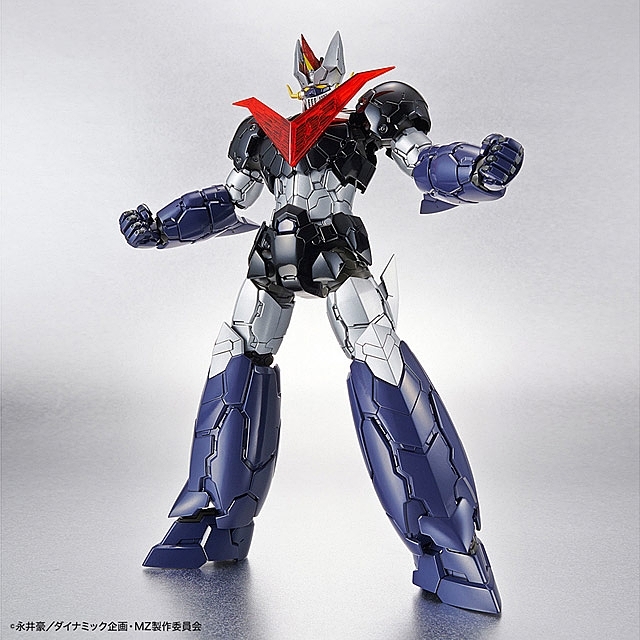 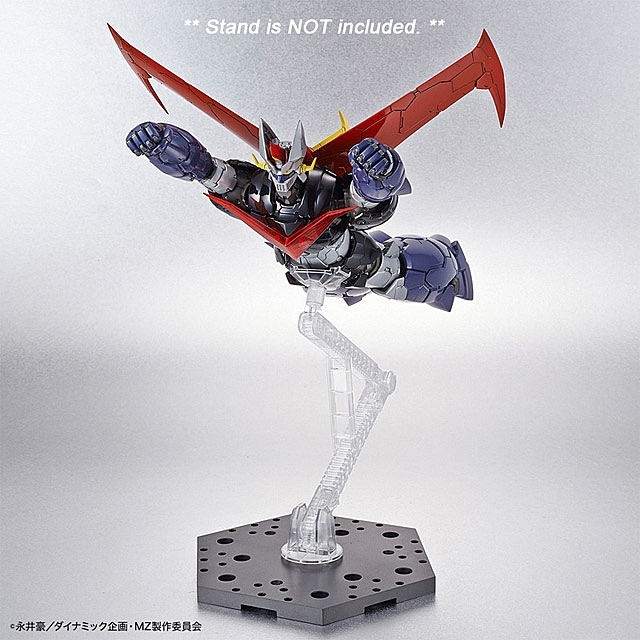 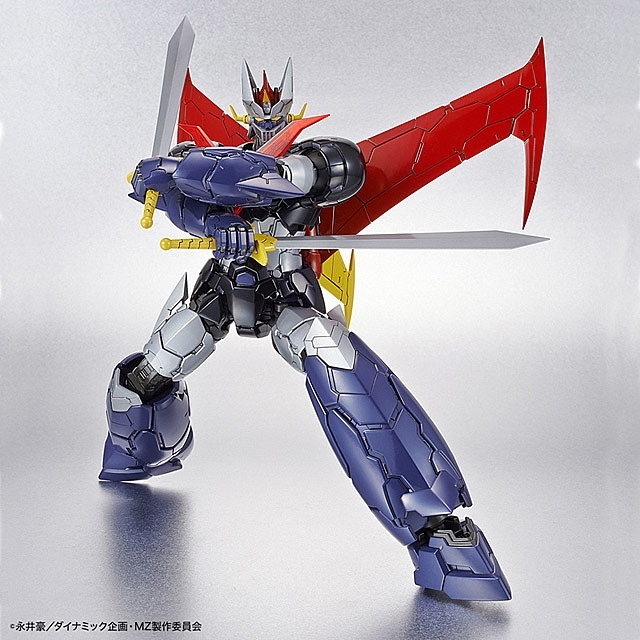 [Right hand for Thunderbreak] [Double Mazinger Blade] With abundant optional parts such as movie image can reproduce theatrical scene.